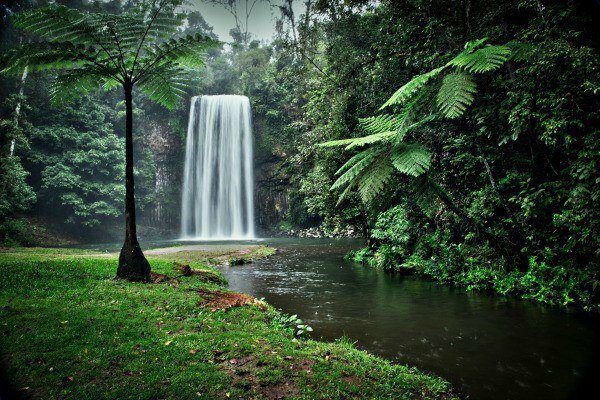 The natural environment is more than just something pretty to look at for many travellers. Increasingly, we want to experience and participate in the places we visit, and leave them as we have found them for future visits, and future generations. Ecotourism, rising in popularity around the globe, is very well-suited to our corner of the South Pacific. Both Australia and New Zealand are known worldwide for their stunning and unique landscapes, so it makes sense that those who visit them, domestic and international visitors alike, would be invested in treating them well and preserving their magic. While the term comes with connotations of roughing it in the wilderness, in reality many ecotourism establishments combine ecology and luxury in a spectacular way. Eco lodges are taking off, and make for an unforgettable travel experience. Head away from Australia’s big East Coast cities, and you will find plentiful remote spots packed with unique natural beauty, be they deserts, rainforests, mountains or coastlines. These are a few of the places you can go to sustainably and thoughtfully enjoy the country at its very best. 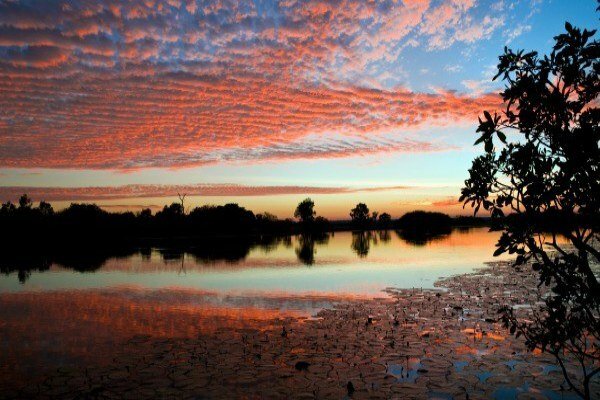 Kakadu National Park: Right at the top of the rugged Northern Territory, a few hours’ drive from Darwin, lies the amazing Kakadu National Park. It covers nearly 20,000 square kilometres, is World Heritage listed and includes a vast variety of landscapes, aboriginal heritage sites and plant and animal species. Many of the tours and recreation on offer are designed around the park’s natural rhythms, and operated by and profitable to the aboriginal people of the area. They share with visitors the wonders of the land they know and love, a rewarding experience all around. Luxury eco accommodation is also available in and around Kakadu, such as the fabulous Wildman Wilderness Lodge and Bamurru Plains. A car rental from Darwin will get you wherever you need to go in Kakadu, and we suggest considering a 4WD vehicle for a truly epic trip. 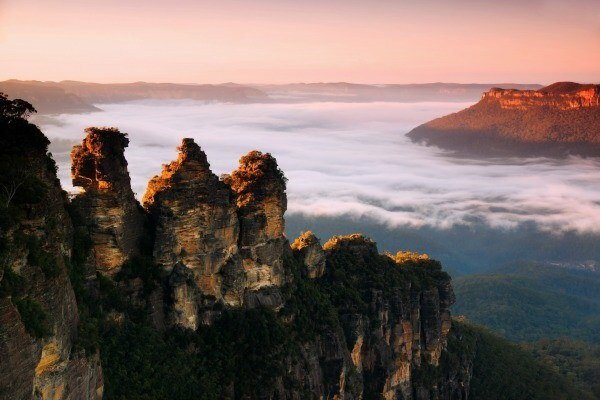 Blue Mountains: This one is a little more easily accessible, a short drive with a car rental from Sydney. 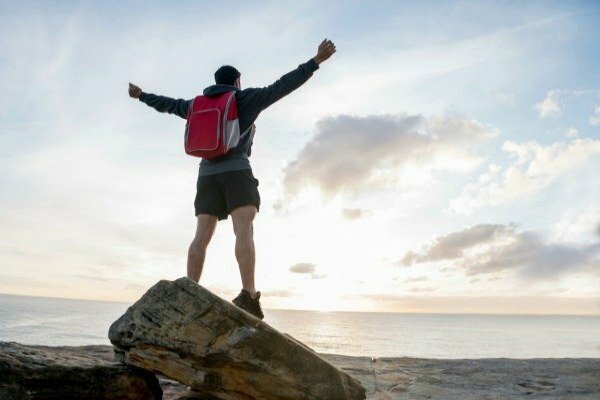 While there are many conventional tourism providers in the Blue Mountains area, there are also an increasing number of eco tours, activities and accommodations to appeal to adventurous and socially conscious visitors to Sydney. These include eco-certified 4WD tours, guided bushwalks, aboriginal walkabouts with native local people, wildlife encounters and more. For comfortable and eco-conscious accommodation in the Blue Mountains, travellers can look to places like Kanimbla View Clifftop Retreat which has been designed, built and is run in a way that minimises its environmental impact, and has also been declared a wildlife refuge by the National Parks and Wildlife Service. Tasmania: Anyone interested in a bit - or a lot - of wilderness for their eco travel adventure should certainly head south to Tasmania. A big chunk of the island state is delightful wilds with the Southwest National Park and Franklin-Gordon Wild Rivers National Park covering much of the southwest corner. 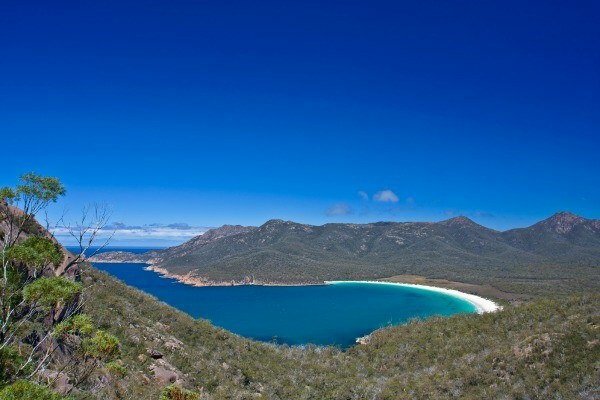 Tasmania is often considered to be at the forefront of environmentally responsible tourism, with myriad certified operators and some stunning luxury eco lodges such as Freycinet Retreat and Tarkine Wilderness Lodge. There is a wide range of certified eco tourism providers in Tasmania, offering wilderness safaris, guided walks and more to those who come to explore. The state is also hosting Eotourism Australia’s 2016 GlobalEco conference, recognising its contribution to, and plentiful opportunity for, this great type of travel. New Zealand is also well and truly on the ecotourism bandwagon, and with direct flights between many Kiwi and Aussie cities, a quick hop across the Tasman can be almost as convenient as a domestic getaway. A scenic wonderland, New Zealand has a major clean, green reputation which lends itself exceptionally well to sustainable travel, and a strong native Maori heritage which is often honoured and respected by socially aware providers - all of this making for an informative, exciting and unforgettable trip. 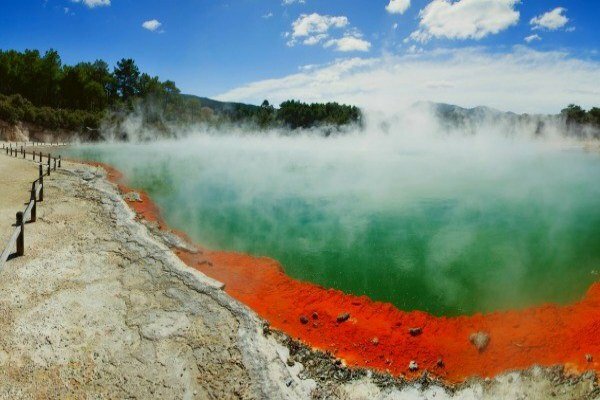 ● Wai-O-Tapu Geothermal reserve in Rotorua, an other-worldly place of steaming pools, boiling mud and geysers. ● Tongariro National Park, covering three spectacular mountains in the Central North Island and boasting some amazing walking tracks. ● Aoraki/Mount Cook National Park, with amazing glaciers, lakes and alpine landscapes. ● Fiordland National Park, known for its stunning sounds, waterfalls and wilderness. ● Marine reserves around the country, such as the famous Poor Knights, Cathedral Cove and Akaroa. 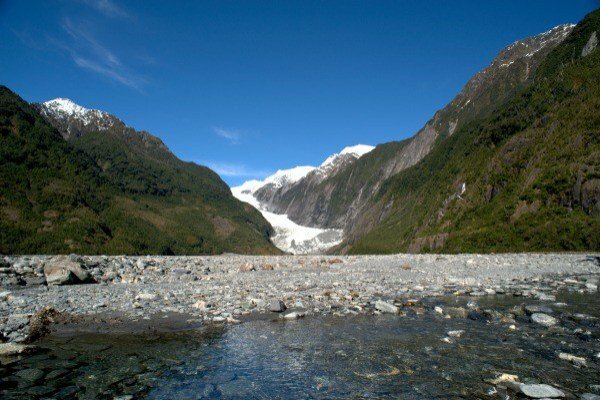 ● Fox and Franz Josef Glaciers, a duo of amazing frozen rivers on the West Coast of the South Island. New Zealand also has a wide range of ecotourism providers to help you see these things and more, from alpine guides to kayaking tours, wildlife watching cruises to adventures like white water rafting. A google search for ecotourism in any particular region will give you plenty of options to peruse! A New Zealand car rental will give you the freedom to explore. Eco accommodation is also big across the ditch, with a range of options from backpackers establishments with a hippy bent like the charming Solscape in Raglan to the upmarket and fabulous eco lodges around the nation. 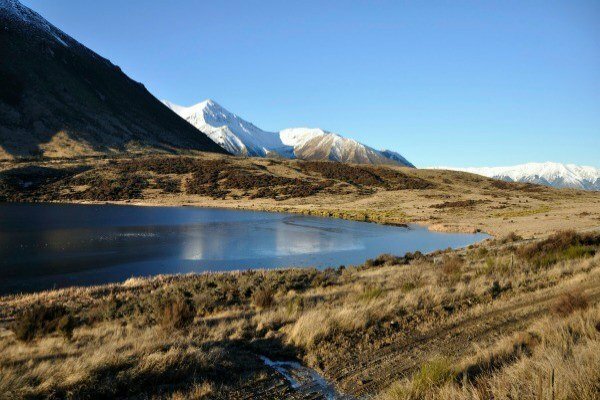 Newzealand.com recently announced the pending opening of an exclusive luxury accommodation, eco and wildlife experience near Wanaka in the beautiful lakes region of Otago. The Mahua Whenua Ridgeline Homestead and Eco Sanctuary (quite the mouthful) is set on 550 square kilometres of working sheep stations which operate sustainable farming and also conservation programs aimed at native plant regeneration and bird breeding. This unique and amazing place is a step forward for high-end ecotourism in the country and an incredible holiday experience which will connect guests with the land. The term “ecotourism”, and indeed the practice itself, is believed to have come into existence, or at least into focus, around the 1980s. The word has mostly been attributed to Mexican architect Hector Ceballos-Lascurain, and has evolved since being coined to loosely mean travel to relatively undisturbed, pristine and often fragile natural areas, with an effort to minimise impact on flora and fauna, and also improve the well-being of local people. 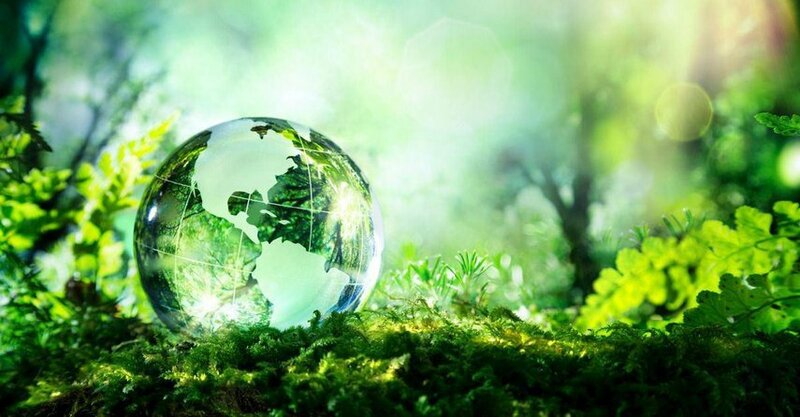 Socially responsible and environmentally sustainable travel appeals to many intrepid holidaymakers, and over the past decades that has become obvious with ecotourism growing into a movement and a profitable industry. For ecotourism to be all it is cracked up to be, it should benefit - and preferably be managed by - local or native communities, conserve rather than use up natural resources, and have absolutely no or minimal impact on the environment. When all of those boxes are ticked, it is a fabulous concept and one which offers an unforgettable travel experience. So for the traveller: why choose a luxury eco lodge, or an ecotour, or any other sustainable travel provider? ● It helps to preserve and even improve the beautiful places and wonderful cultures you visit, for future years and future generations. ● Ecotourism is focused on the environment, and often an “eco” provider will offer great insight and opportunity to understand and really see the landscapes, vegetation, wildlife and unique features of whichever region you visit. ● Ecotourism operators, and eco lodges, are often situated in the most remote and gorgeous parts of any country - this goes double in Australia and New Zealand which offer some incredible places to stay for eco conscious travellers. ● Choosing an eco operator means interacting with likeminded people. It’s great when your values and interests line up with those of your fellow holidaymmakers! Keen to experience a beautiful part of Australia or New Zealand ad do good things for the environment and the local culture along the way? Airport Rentals can help you get going to explore the world of ecotourism!